Give the 4Runner its due. Unlike so many pretend cowboy SUVs that are all hat and no cattle, the 4Runner is still boss of the cattle drive. Instead of flimsy unibody construction that is so prevalent in the SUV kingdom these days, 4Runner sticks with its heritage rugged body-on-frame construction. Thanks to the massive pair of boxed frame rails underlying this Toyota, you don’t need to think twice about hitching a 5,000 pound trailer to the 4Runner’s new, standard-for-2014, receiver style hitch. The tow package also provides 4 and 7 pin electrical connections. The stout 1GR-FE V6 makes more than enough power (270hp) and torque (276 lb.-ft.) to haul a loaded trailer over the Sierras without blinking a turn signal. Best of all, if traction becomes iffy near Donner Summit due to inclement weather, just dial up the appropriate setting on the 4WD system by reaching for a beefy knurled “A-Trac” knob on the center console. With it, you can configure the drive system for any eventuality, from 70 mile per hour, 2WD touring to 10 mile per hour, 4WD Crawl Control. If traction is particularly limited, lock the center differential and downshift the 5-speed automatic gearbox into low range. Pretend SUVs do not offer a locking center differential. 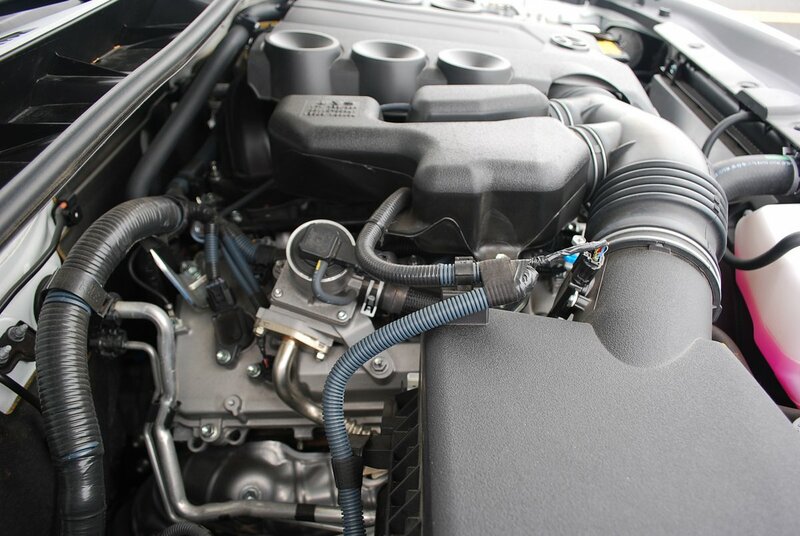 It’s a device that ensures on or off road conditions will never conspire to keep 4Runner from its appointed rounds. Of course, there is a price to pay for this consummate tractive effort. 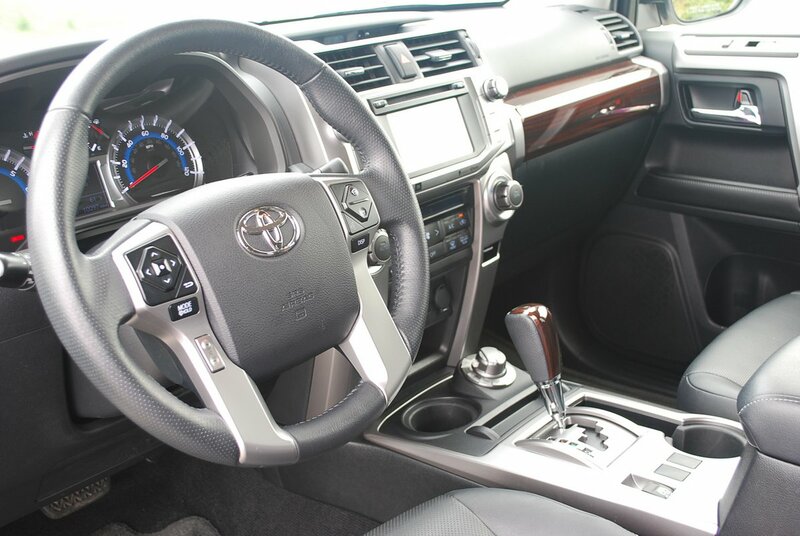 The ride of the 4Runner is invariably harsher than you’ll experience in less fully evolved SUVs. Step-in is a bit challenging, as the 4Runner stands 70.1 inches high. You will frequently avail yourself of the grab handles located over each door. The standard 20 inch tall, 6-spoke alloy wheels bearing 245/60R20 Bridgestone Dueler H/T tires, impart a rugged, jacked up look to the 4Runner. They are also responsible for elevating the Toyota’s center of gravity to the point that sudden lane changes provoke disconcerting bobbing motions. The ultra stiff “X-REAS Sport Enhancement Suspension” compounds the twitchiness and harsh ride. But if you aim to sling this thing through the Rubicon Trail, you’ll praise the calculated competence of the competition bred suspension package. 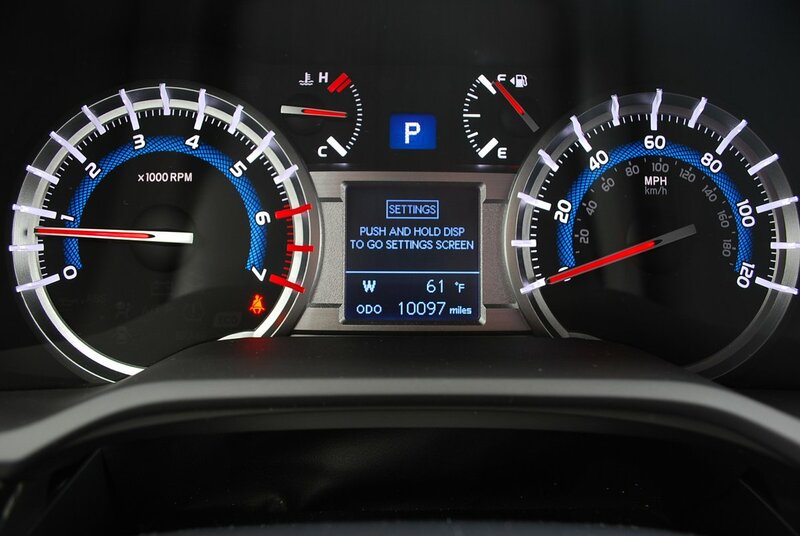 The dashboard of the 4Runner has a look all its own. If you were a fan of 80′s Boom Boxes, you’ll love the Limited’s oversize knobs, matte platinum finishers, and Be-Bop graphics. 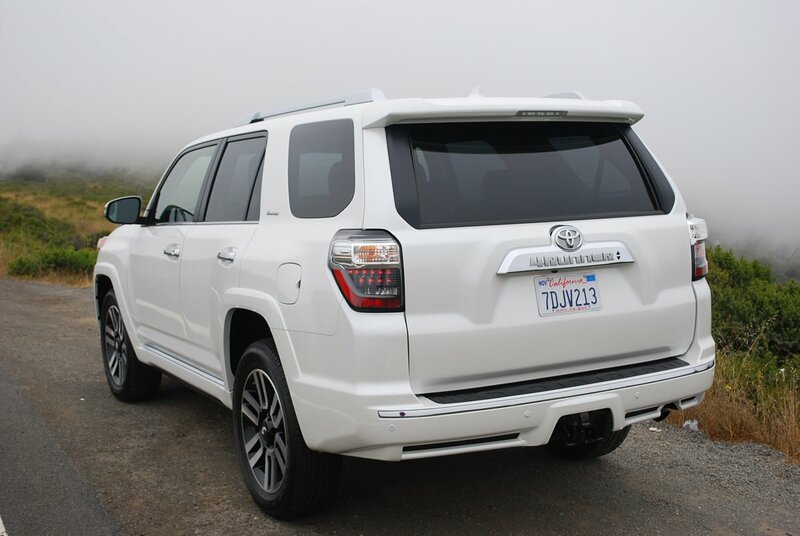 There’s still a playfulness to 4Runner design that is sorely lacking in the competition. From its start in the late 1980s, Toyota’s 4Runner has carved out a look and niche of its own. This is a brand that says rugged and individualistic, from its snarling chrome snout to its shiny bold tailgate finisher. New this year are massive, protuberant Projector Beam headlights, and equally dramatic looking LED tail lights. If you find yourself lost in a sea of pretty SUVs. look to Toyota’s 4Runner for celestial navigation. It’s still the same pole star it’s been all along: tough, athletic, and undaunted. 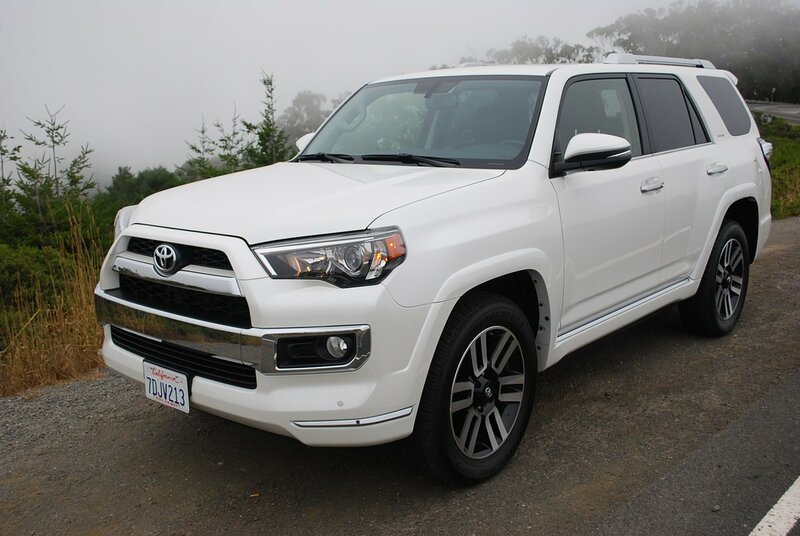 For SUV buyers looking for more than a pretty face and a plush ride, the tightly focused 4Runner is still the real deal for pleasure seekers and serious off roaders alike.